Welcome to American Key Realty website! We want our website to be your one-stop shop when it comes to buying or selling real estate in Florida. For buyers, our website offers many easy to use search options whether you are particular about which school district you want to be in or which side of town you want to live on. 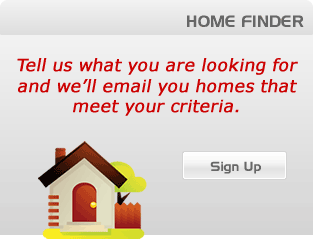 If you already know what you're looking for, our "quick search" will help you find a house quickly and easily. If you're not exactly sure what you’re looking for yet, simply contact us by phone or email explaining your real estate needs and our specialist will contact you promptly. For sellers, we would be happy to provide you with a free market analysis to help you calculate the fair market value. Just contact us. As full-service Brokers, we will always keep your best interests in mind and help you to make the most knowledgeable decision. Please let us know how we may serve you! © American Key Realty, Corp. All Rights Reserved.